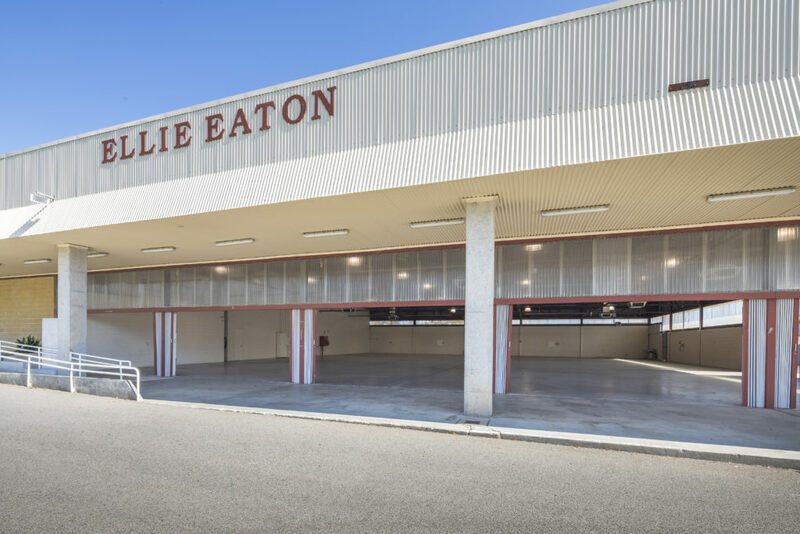 Looking for a new home for your expo with ample parking and easy access for your exhibitors? 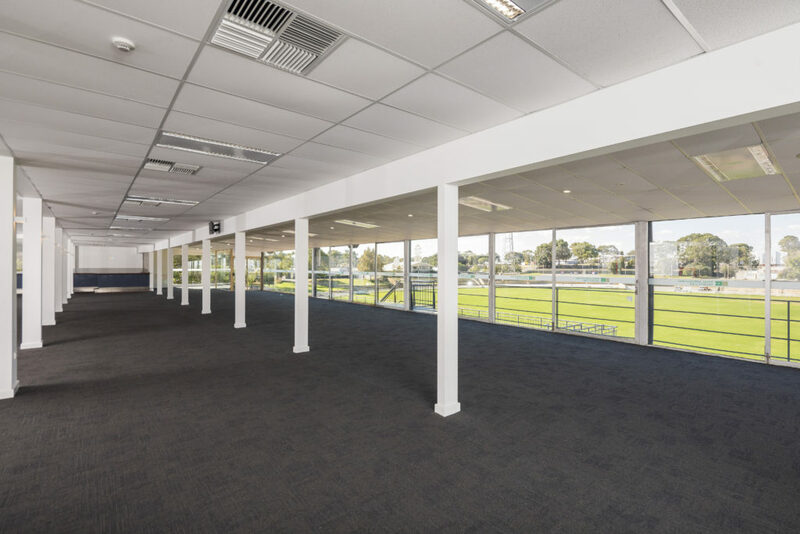 Are you after a unique space for your designer warehouse sale or a fundraising dinner? 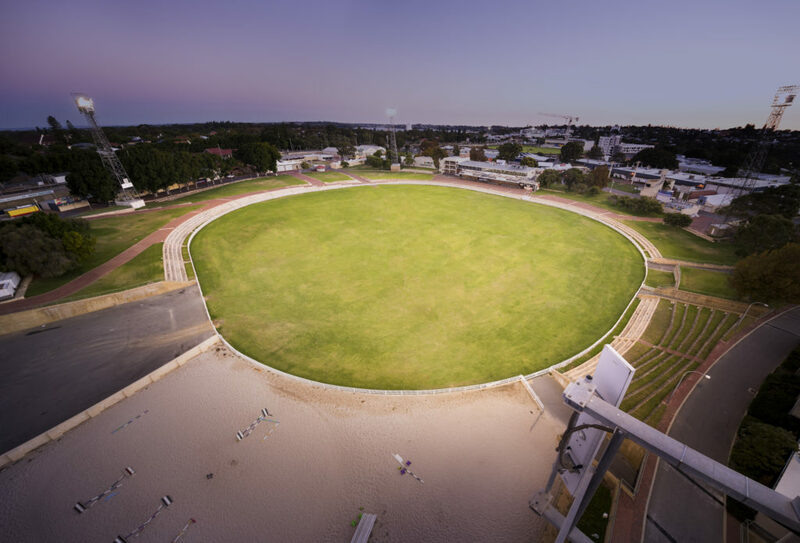 Maybe you are looking for a huge grassed arena with shady surrounds for your patrons? For further information, please view our Event Toolkit. 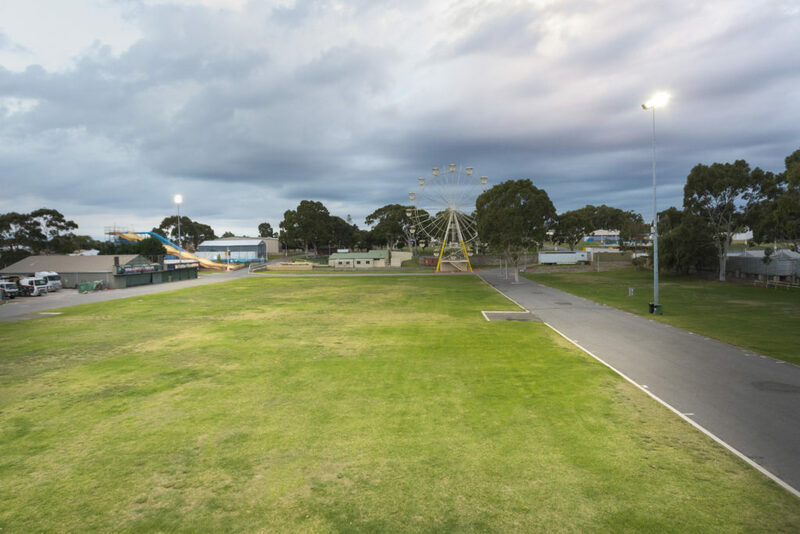 The largest and most popular venue at the Claremont Showground at 4000sqm in size. 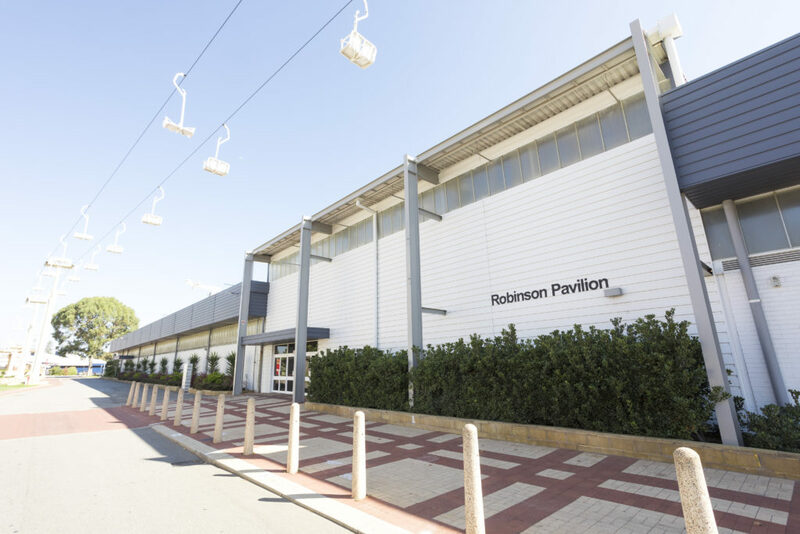 This pavilion is popular for exhibitions, trade shows, functions and large retail sales. 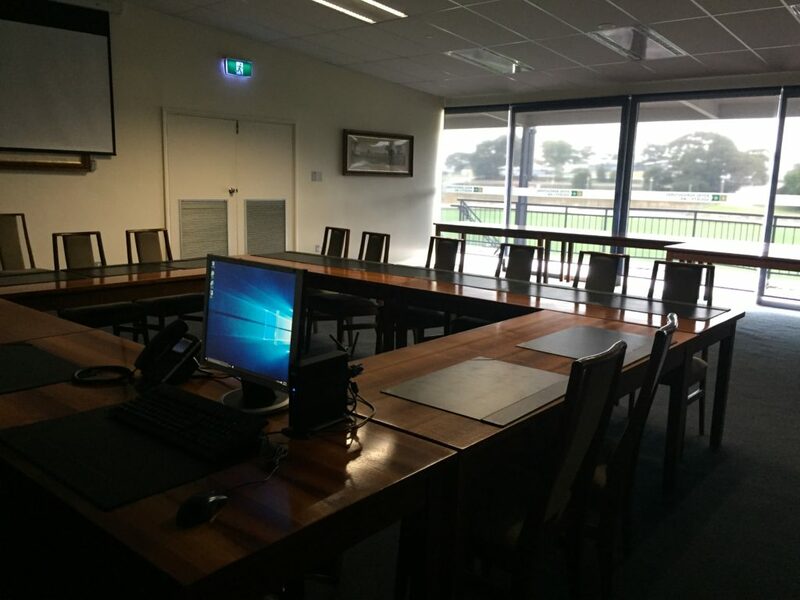 Recently upgraded, this space is a blank canvas ready for your event style and requirements. 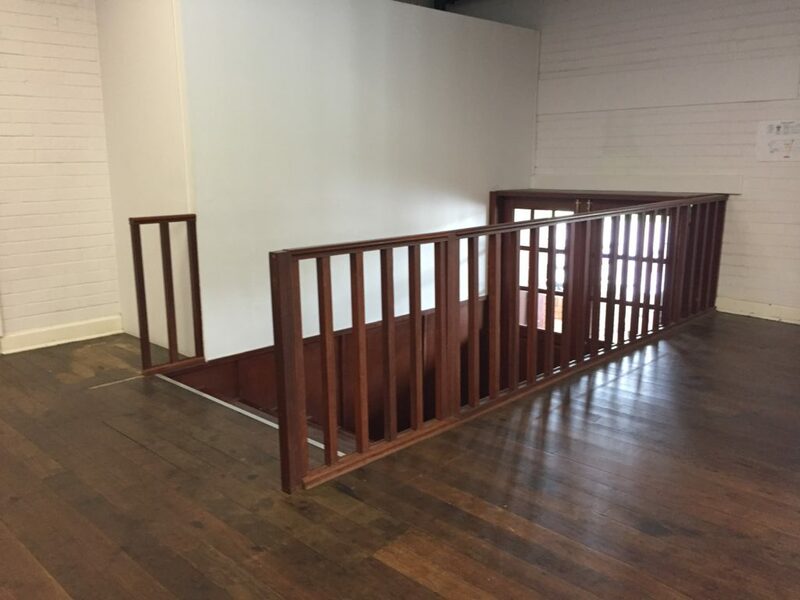 A great gallery space for exhibitions, but also commonly used for receptions or special occasions. This pavilion is a popular space for food and drink events, expos and demonstrations. 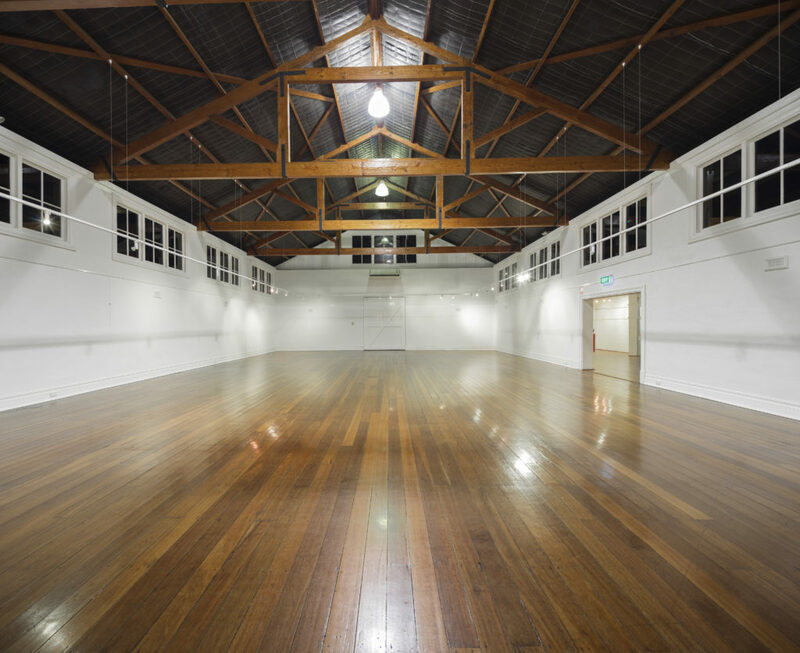 This space is the ideal venue for your upcoming retail sale, performance, studio filming or product launch. 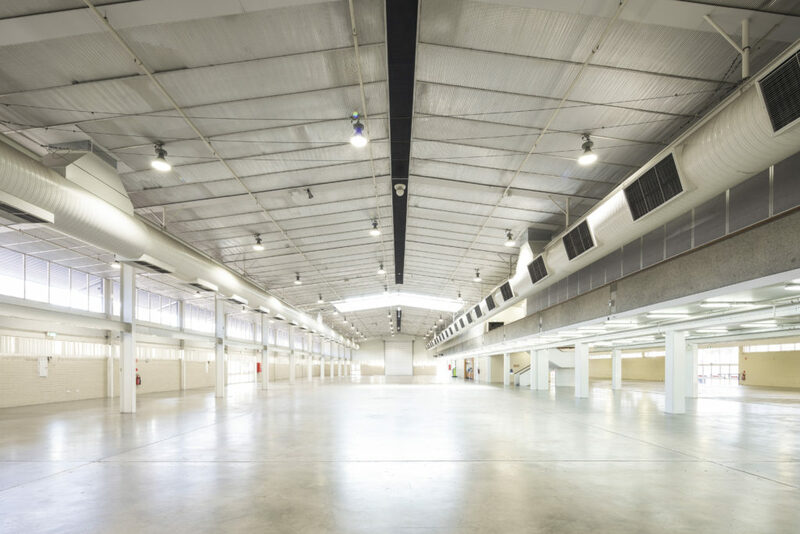 Ideal space for trade shows, small exhibitions, filming, factory outlet sales or short term warehousing. Built in 1929, the David Buttfield House displays the unique quality of timber and workmanship during that time. A great, spacious function room with plenty of natural light, including a bar and private balcony. 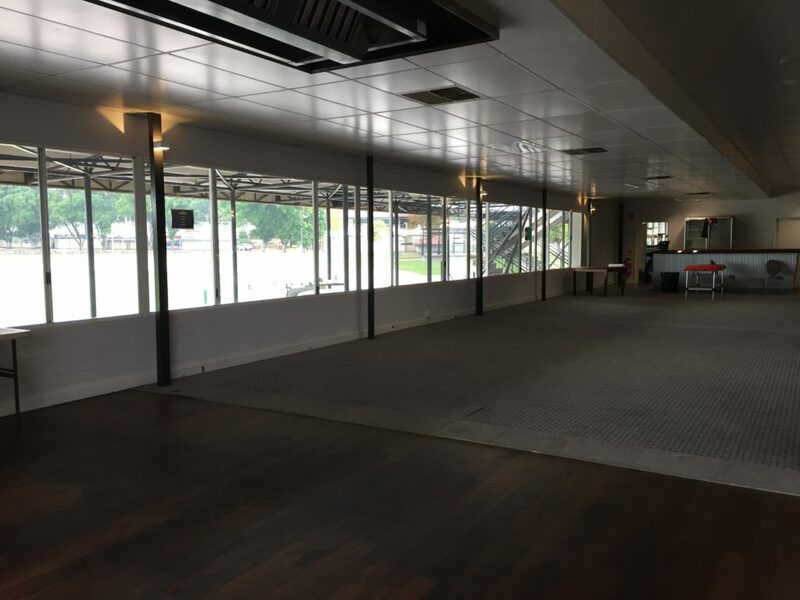 A great venue space for small-medium events – overlooking the main arena with dance floor and bar included. More than 3 hectares in size, the Arena is a perfect space for large festivals, expos and shows. A versatile outdoor space for festivals, expos and small events with easy access. 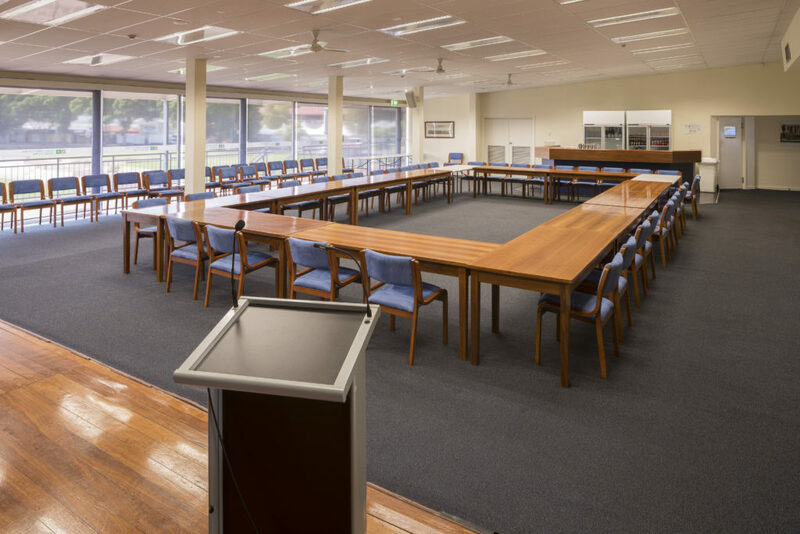 A great space for meetings or small niche events – additional access available to Councillors’ Lounge. A rustic warehouse style function space on the ground floor with wooden floorboards. 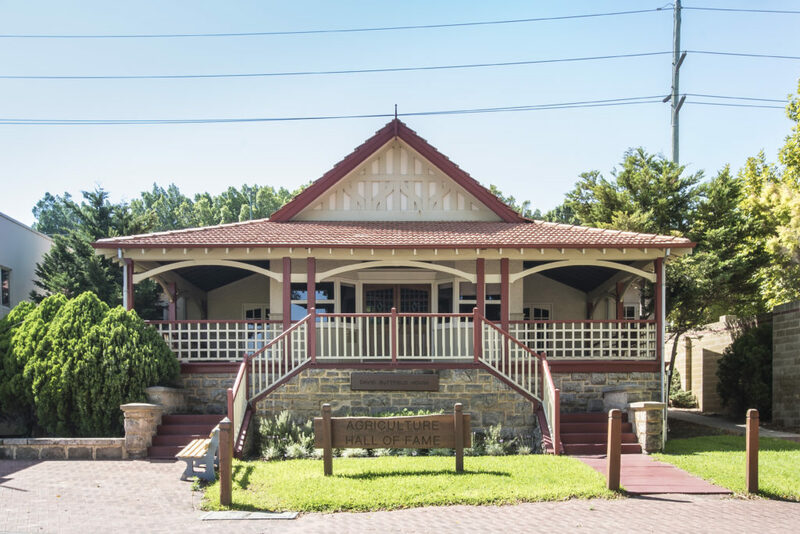 Ground floor access, fully carpeted with a dance floor and a bar – perfect for a any function.